Black Public Relations Society-New York (BPRS-NY) is the preeminent professional membership organization for African American practitioner of public relations and related communications disciplines in the world’s most dynamic media market. 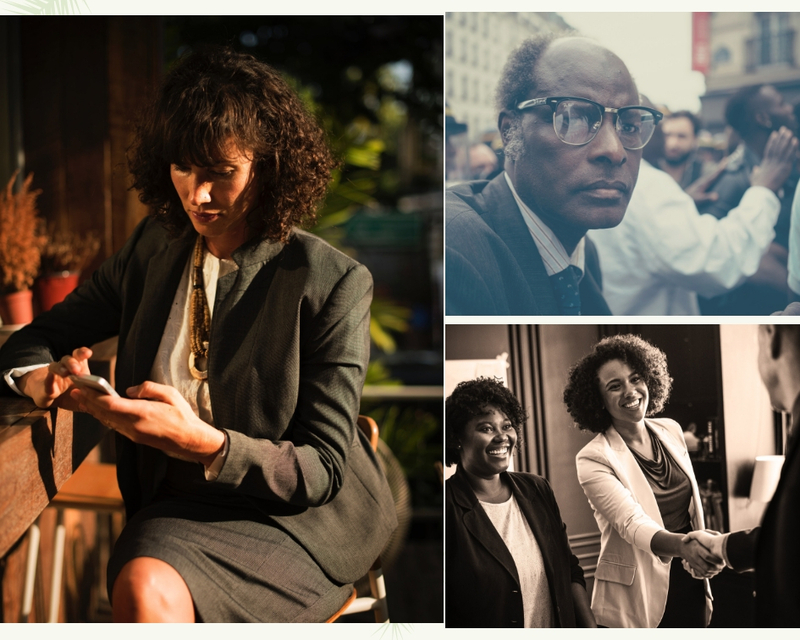 BPRS-NY draws on a rich history of accomplishment as well strong new leadership and in 2019 will begin to offer top-notch engagement content in the areas of professional development, leadership, personal branding, technology and best practices. We are kicking off our meaningful networking experiences with a theater evening on December 4, 2018 (information just below) and a specials Martin Luther King Holiday Day of Service initiative to be announced soon. “Millennial” is a mindset not an age bracket.